New Jersey + Miami Vs. The World! It’s like time traveling back into the 2000’s era whenever we hear/see a new GRIMM DOZA release. 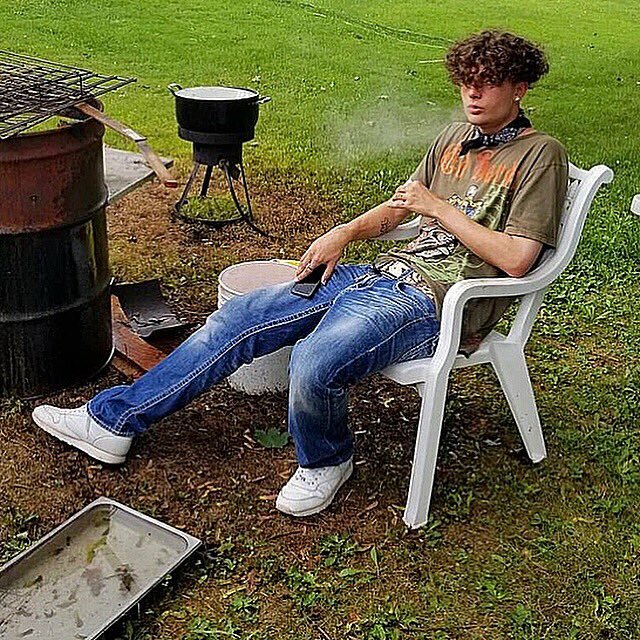 Embracing the old soul that’s found a permanent home in DOZA he surfaces a new blazing official visual titled “ANCIENT SWAG FREESTYLE” produced by the iconic SPACEGHOSTPURPP. Shot + Edited by REVENXNT, this is a visual that’ll keep anyone’s attention & GRIMM proves once again that not only can he completely pulverize a beat he can also rap bar for bar!